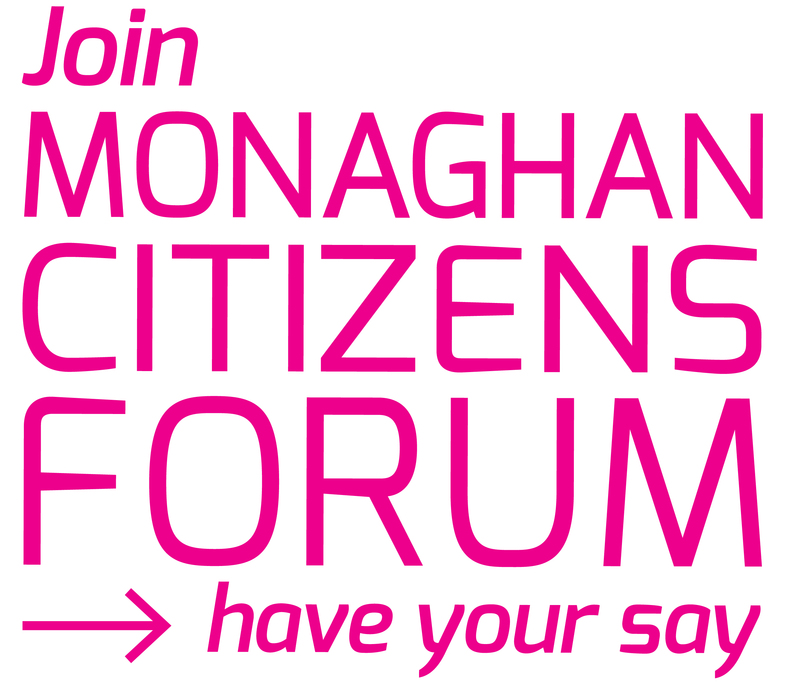 If you’re involved in a group which is working to improve the lives of our most vulnerable people, you will no doubt be aware of Monaghan Integrated Development and the valuable support they provide to disadvantaged communities throughout Co. Monaghan. MID have asked the PPN to source three Community Sector Representatives to serve on their Board of Directors. They would like one from each Municipal District, and preferably from groups which work with disadvantaged target groups such as the elderly, the unemployed, young people, people from the immigrant communities and people with a disability. Meetings usually take place on the 3rd Thursday of the month at 6pm in Castleblayney. Reps usually serve for 2-3 years, and you will be required to report back to the PPN on any issues of significance for the community sector. We are now calling for NOMINATIONS from people interested in serving as Rep for their MD. If more than one nomination is received, we will hold a postal ballot determine the successful candidate. Closing date for receipt of nominations is Friday 15th May, so get moving!